Carpet Cleaners Orange County team caters to all your cleaning needs. Located in Orange County, CA we take pride in having a great reputation with our customers. After our expert technicians have finished a job, we ask you to do a quick survey of our service. This makes us achieve and become quality service providers with many returning customers. Carpet Cleaners Orange County constantly strives to be better, develop the most effective cleaning methods meanwhile using Eco-friendly products. Our emphasis on esthetic and cleaning goes hand in hand with our focus on keeping your environment healthy. Carpet Cleaners Orange County mission is to provide the best quality service using Eco-friendly products and green cleaning solutions. Our cleaning service focuses on keeping your home and office clean but most importantly healthy using green products. We put an emphasis on getting rid of allergens and health hazardous by using biodegradable products which are safe for children and pats. Call us at 949-892-5452 for more information about our green cleaning services. Irvine, CA 92614: 92602, 92604, 92606, 92612, 92614, 92618, 92620. Santa Ana, CA 92701: 92701, 92703, 92704, 92705, 92706, 92707. Anaheim, CA 92805: 92801, 92805, 92806. Huntington Beach, CA 92648: 92646, 92647, 92648, 92649. Garden Grove, CA 92840: 92840, 92841, 92843, 92844, 92845. Orange, CA 92866: 92865, 92866, 92867, 92868, 92869. 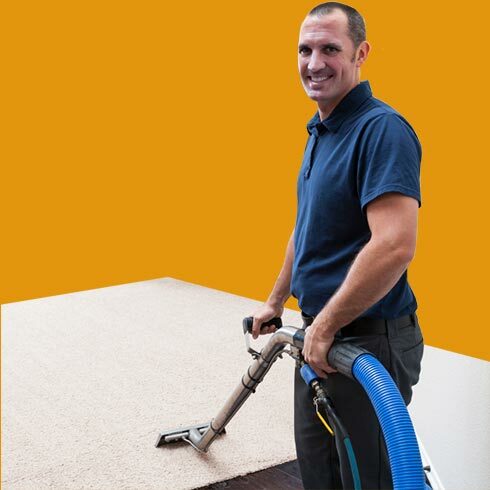 Carpet cleaning - Due to the high demand for carpet cleaning services, Orange County Carpet Cleaners are highly trained and experienced in a variety of carpet cleaning methods. Our top of the line green cleaning solutions, qualified staff and excellent work will help restore the natural look to your carpet. Furniture cleaning - Each type of furniture requires a totally different cleaning method and products. 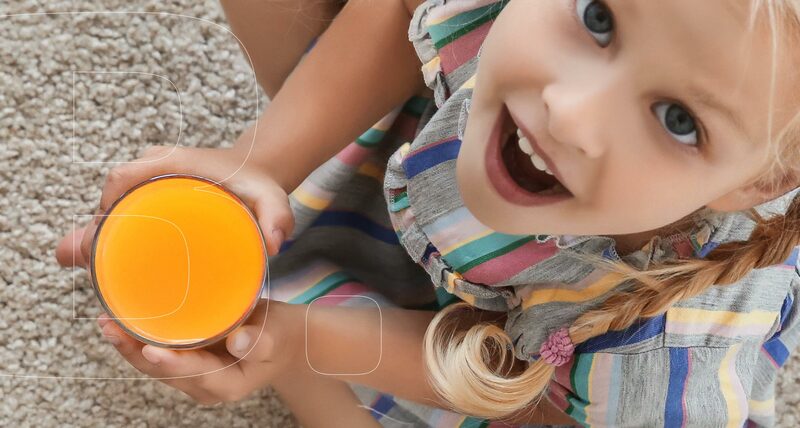 Orange County Carpet Cleaners experts are trained to recognize which method fits specific furniture, which product will do the best job and how to combine between them. Among our specialties are we clean wood furniture, leather, antique and microfiber for living room furniture, office, bedroom rustic and retro furnishings. 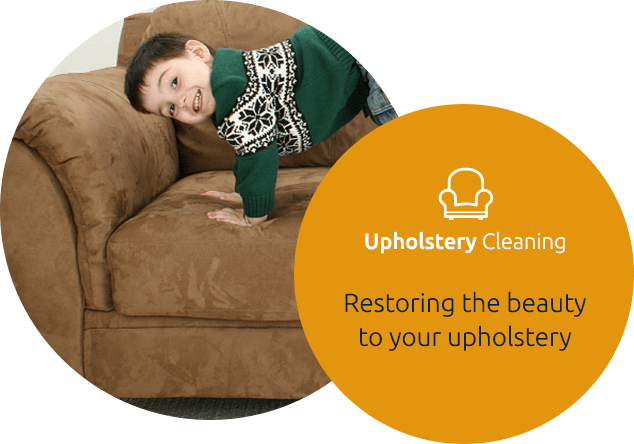 Upholstery cleaning - Among our available and popular upholstery cleaning services are auto, fabric, leather and dry cleaning. 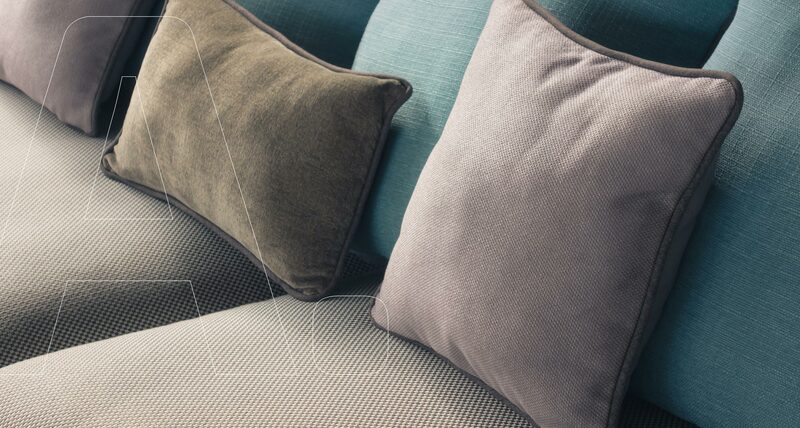 Upholstery cleaning is a complicated task as every material reacts differently to different types of detergents. An inspection and testing prior to the cleaning process is very important. 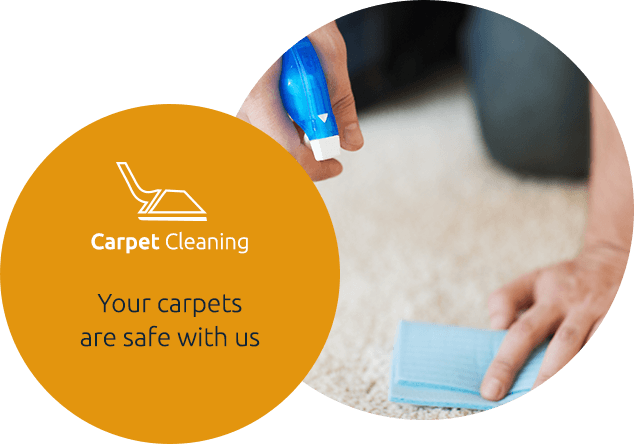 Carpet Cleaners Orange County personal has a lot of knowledge and experience treating all sorts of material, providing it with the best protection possible. Steam cleaning - This is a one of the most effective cleaning method we provide. We use the best steam cleaning machines for top steam carpet cleaning. Our technicians utilize cold and hot steam power for the quality vapor cleaning throughout your house. 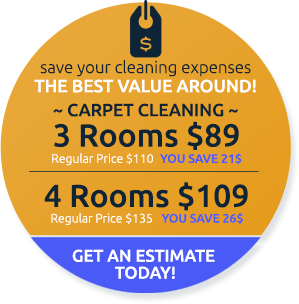 Carpet Rug Cleaning - Carpet Cleaners Orange County rug team specialize in cleaning Oriental, Persian modern and priceless heirloom rugs. No matter if it is an expensive or just a simple area rug, our professional rug cleaners will steam clean your rug and help it last longer. 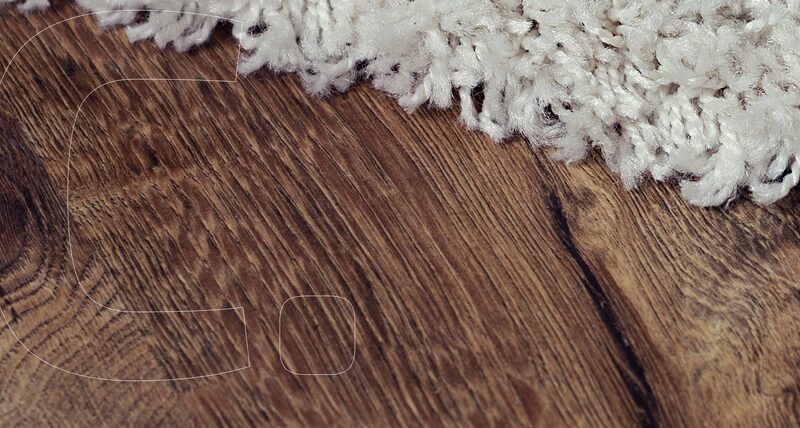 The machinery used in our facilities is specially designed to clean, protect and restore your rug's natural looks. When it comes to bringing service providers into your home or office you need someone you can trust. You can rely on us to provide you flawless, kind and trust worthy service. Our variety of services will save you the task of researching for and trying out new providers. Our residential and commercial water damage restoration service is available for flooded basements and storm damaged houses. We pride in saving you time and money on mildew and mold removal including damage repair. Our team of experts will protect your house or office from the nasty implications of water damage, restore your home and help keep it a safe and healthy place for you and your family. We are your fire damage restoration team in Orange County. All smoke odors, smoke damages soot and smoke stains will be cleaned keeping the air fresh and your belongings odor free. Our experts are qualified in treating smoke hazardous remains leaving your place looking new again. Planning a move and packing is stressful enough without having to take care of cleaning before and after. We know that no matter how good you pack and cover your furniture, rugs and upholstery they get dirty during the move and getting dirty stuff into your new place can be a real downer. Carpet Cleaners Orange County will be happy to assist you with all your cleaning efforts, taking the cleaning burden off your hands. It is hard to remember how good your floor looked like when you first moved in, you start to believe do- it- yourself cleaning products are doing the trick for your floor. BUT, once we will clean your floor with our top machinery and eco friendly products, wax and polish it, your floor will shine again! We will make sure to give your floor a protection treatment to help keep its natural looks and help it last.  Carpet Cleaners Orange County offers discount window treatments, cleaning sliding glass doors, custom windows, and designer windows in your dining rooms, bedrooms and through your entire house. Our window treatment will save you a lot of money on new blinds and shades. The amount of dust and dirt gathered is sometimes unbelievable, making it very difficult for children and people who suffer from allergies. Our window treatment technicians will leave your windows, blinds and shades allergens free. Call or fill out our quick form. Our staff member will contact you to provide a cost estimate for service.